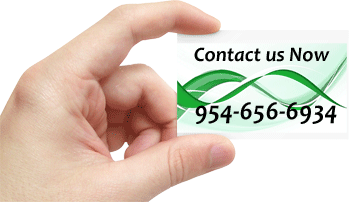 Security has become a major concern for businesses everywhere and of any size. With corporate espionage on the rise and malicious viruses lurking in the source code of seemingly trustworthy websites, the threats are both real and serious. But even if one does extensively screen employees before hiring them and meticulously load up on antivirus software, with the rise of technology, there are now new and previously unrealized ways that sensitive information can be leaked to third parties. 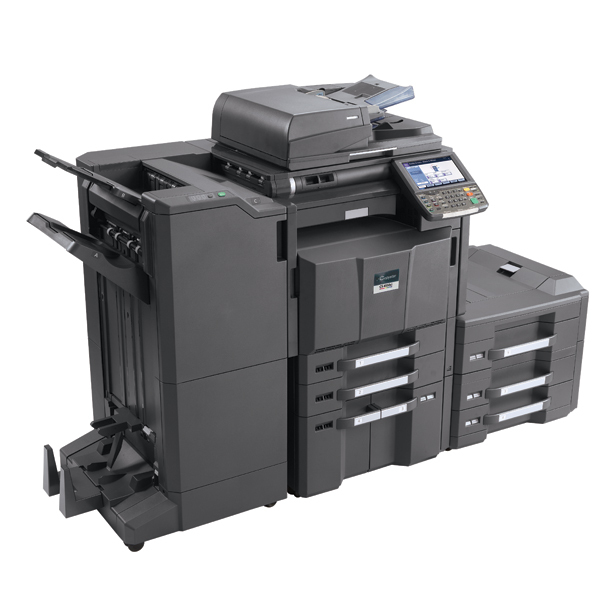 One such security hole that has been recognized in the media involves a piece of technology that one might never suspect – that hulking copier machine that sits so conspicuously in the corner of the office. 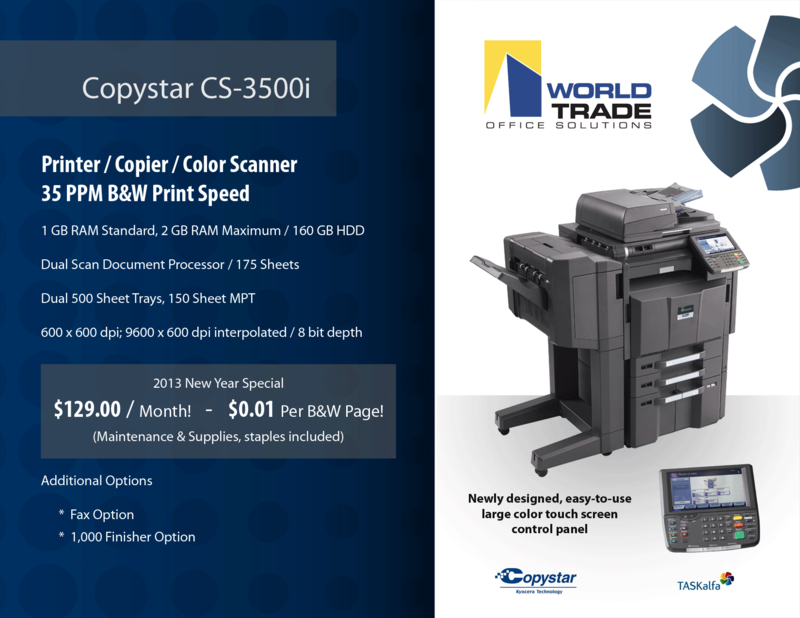 To better explain how traditional copier machines can compromise security, and to elaborate on how a professional copier solution service can help, Amir Benishay from the Fort Lauderdale IT services company World Trade Office Solutions, shares some of his inside knowledge on this very matter. “Many people don’t see a copier machine as being a source of potential security threats precisely because it’s so open; and people don’t see it as a traditional machine,” Benishay says. 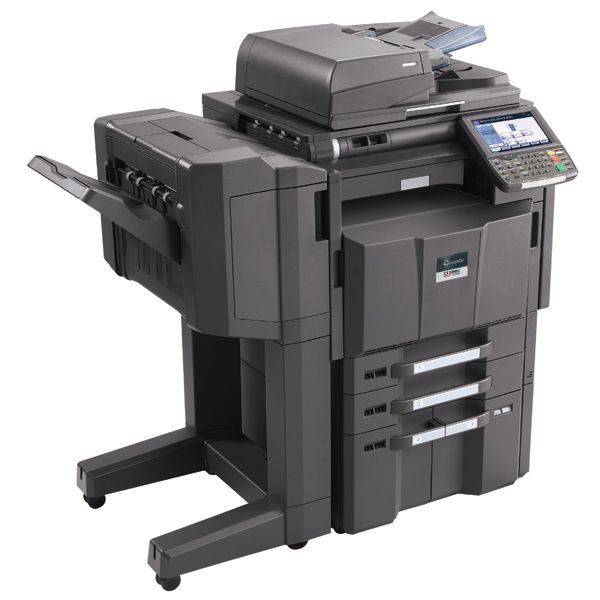 According to him, copier machines have recently become much more advanced, allowing them to network with computers, store documents in memory, and print faster and more efficiently. But many still see them as relatively primitive technological artifacts and therefore neglect potential security holes. To address the issue, Benishay and his company adopted the use of special software that allows you to delete any records that are saved on your copier. “So every time somebody makes a print scan or any copy, you can go to the setting of the machine and erase the memory. This is a very good feature, as it protects banks records or medical records or anything.” Also of note, Benishay says, is that this is not something that comes standard on copier machines. Rather, it is something that his company offers its clients. 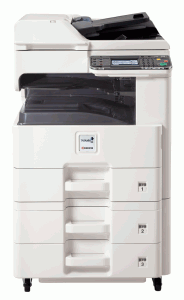 Additionally, there are certain features that Benishay employs in the copier machines that protect information security from within the office. One example pertains to doctors who often have to print documents from across an office. This can allow people who are lurking within the office to see sensitive personal information that is sitting in a printer tray. To prevent this, there is now a feature that allows doctors or other professionals to send documents to a printer and keep them in the queue, but only have them print once they arrive in that part of the office and press a button that calls them up. This ensures that nobody unwanted sees sensitive information.